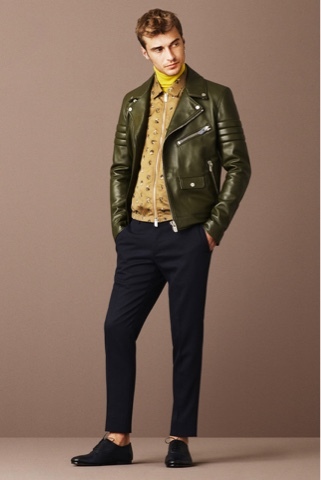 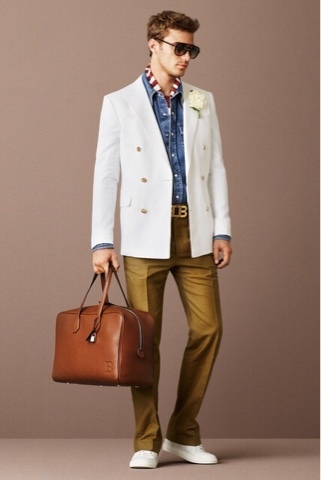 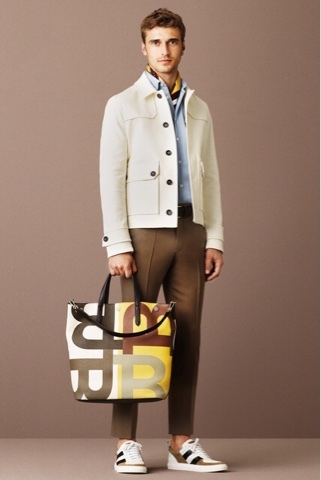 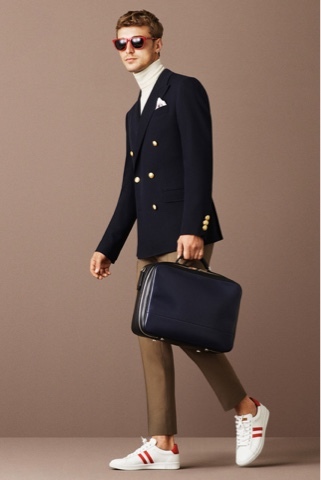 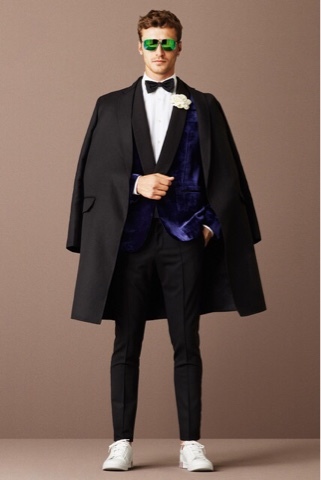 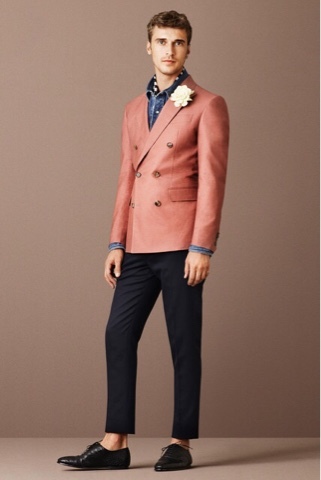 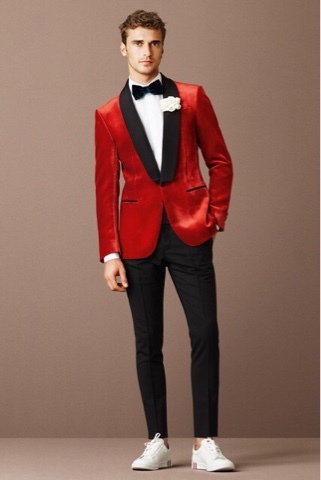 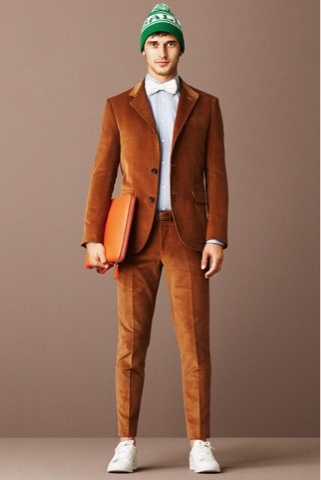 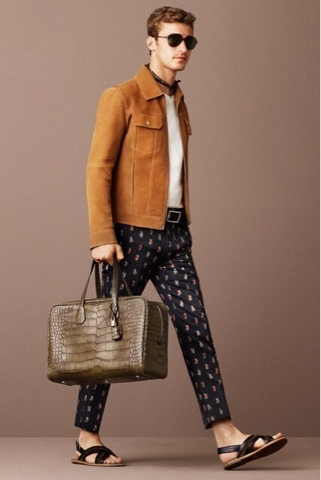 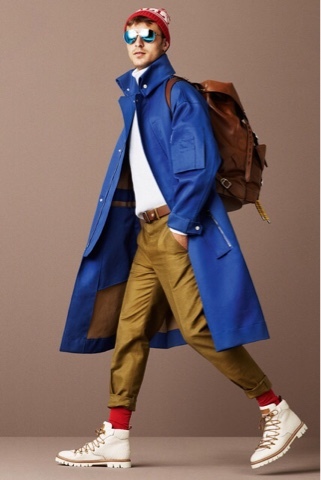 I'm REALLY feeling this SS16 collection from Bally! 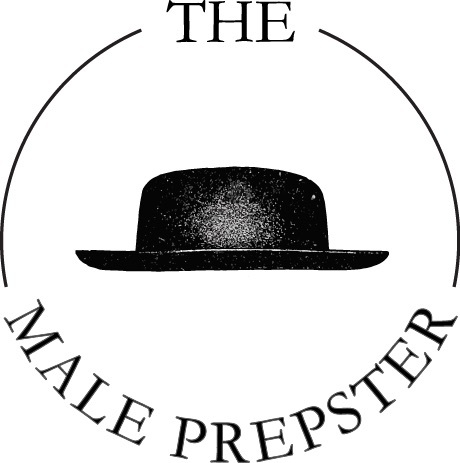 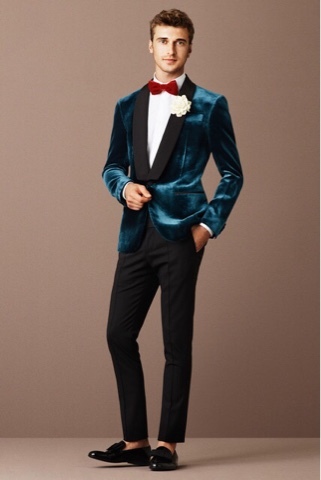 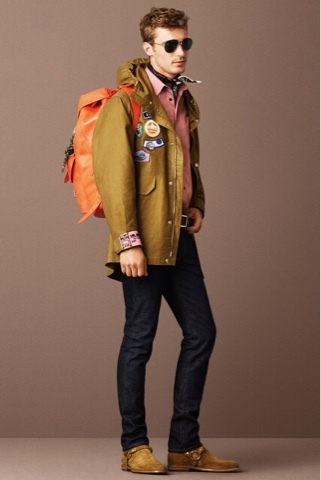 This is definitely what a prepster dresses like. 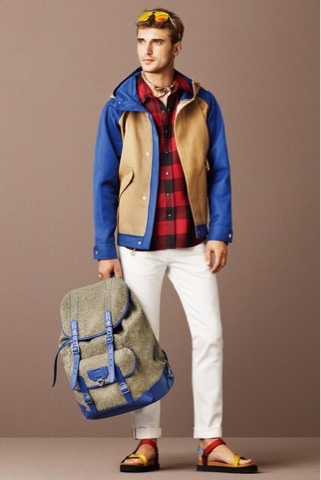 Mixing preppy and rugged pieces together always seem to turn out looking so cool and effortless.